I am so excited to have my first guest blogger today! I don't know what took me so long, but I'm thrilled that Wendi from the fabulous blog, Classic Chic Home is here today. Thank you, Carolyn, for inviting me to write a guest post on "Organizing Ideas for the Home". It's a pleasure to be featured here today on your lovely blog! Small boxes and magazine holders are ideal for hiding away paperwork that needs to be accessed on a regular basis. Placing labels on the front of each container allows you to find things quickly and stay organized. 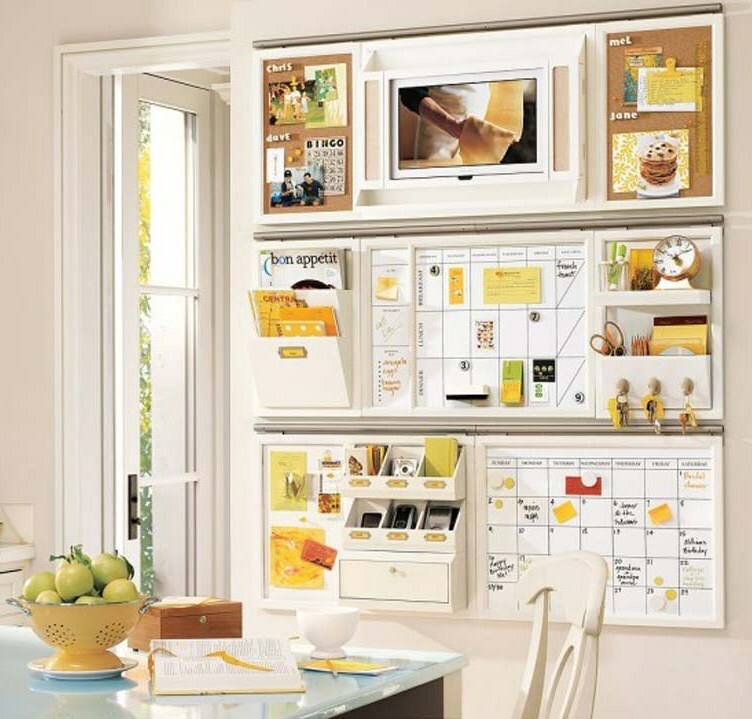 A wall dedicated to household planning allows the entire family to stay updated and on schedule. 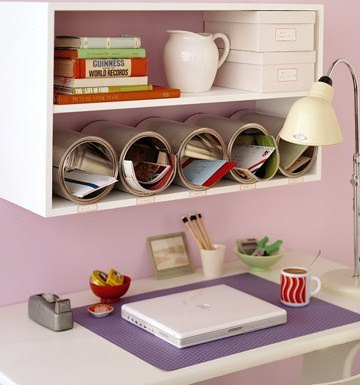 Allocate space for calendars, messages, personal file pouches and stationery supplies. 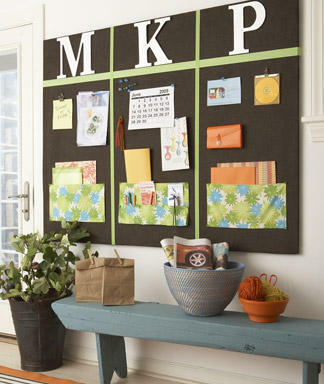 Create a station for incoming mail. 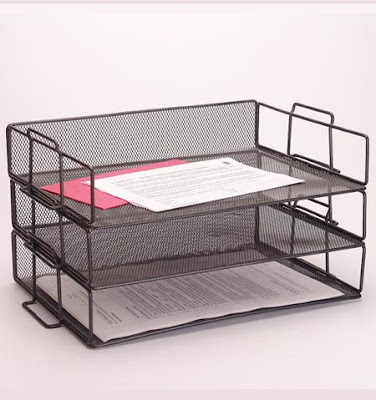 Sort items into categories such as "Priority", "To Pay" and "To File", by labelling clever DIY cubbies or stacking paper trays. 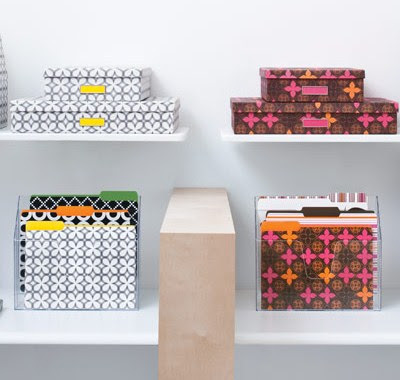 Completing these tasks on a weekly basis will help reduce paper clutter. 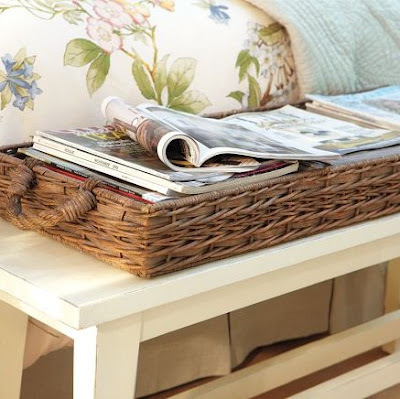 Place pretty baskets for magazines and newspapers in locations where they're easy to access. 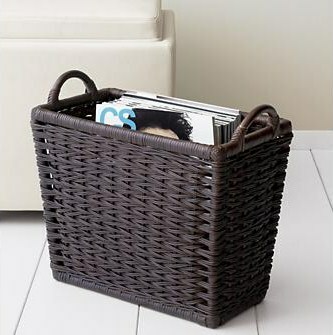 Recycle papers weekly, and keep only as many magazine issues as your container can neatly store. I hope this post has provided you with some creative ideas for organizing and storing the piles of paper in your home! I'm so thankful to Wendi for the great inspiration! If you haven't visited Classic Chic Home yet, head on over there. You won't be disappointed!! Thanks! If there's one thing I need (besides liposuction) it's organization! Thank you for having Wendi as your guest. I loved this post and have picked up some tips. 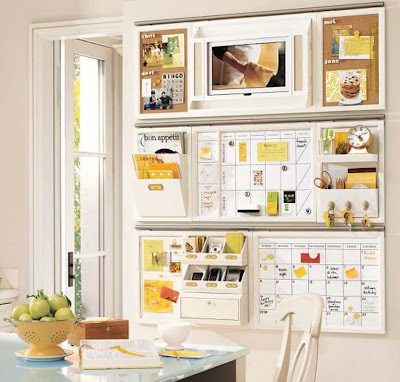 Those are such great organization ideas. I know this time of year is a good time to do that so everything is situated for the new year! I love to use baskets and drawers for my stuff. Thanks again, Carolyn, for inviting me to be your guest today and thank you for the lovely opener! Wow- some great ideas! I have the never ending pile of junk mail and real mail to sort. You have provided some great thoughts on that! 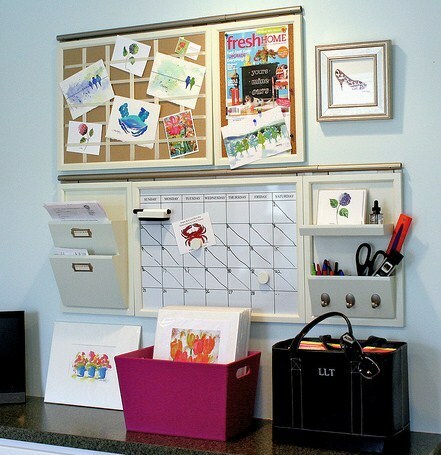 I have become an organizing maniac lately so these tips are so timely. Wendi has found some outstanding tips! January is always my month for organizing and re=organizing! 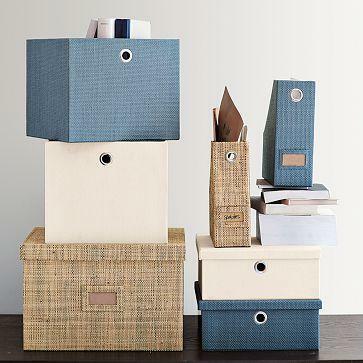 Love the Container Store.... do you have on near you, Carolyn? Oh my heavens. 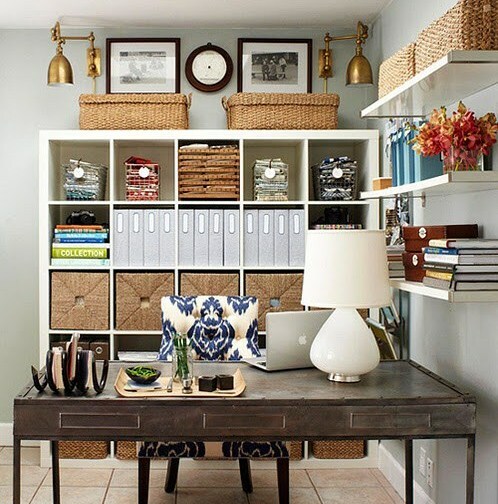 Could spend a day and a life savings there organizing every little thing. I love Wendi's post and am so happy to be a new follower! So many great ideas! 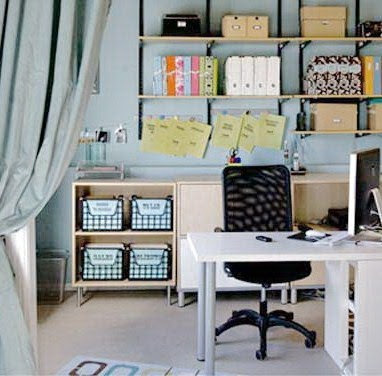 I'm in the process of tackling some home organization have have plans to blog about it, too. I love this time of year for that "fresh start" feeling. So many colorful and pretty ideas!!! I really want to incorporate some of these! Thanks for having Wendi, Love her blog and she is such a great writer. Your organization gave me some spark on ideas on how start cleaning and clean clutters. Thanks for posting.